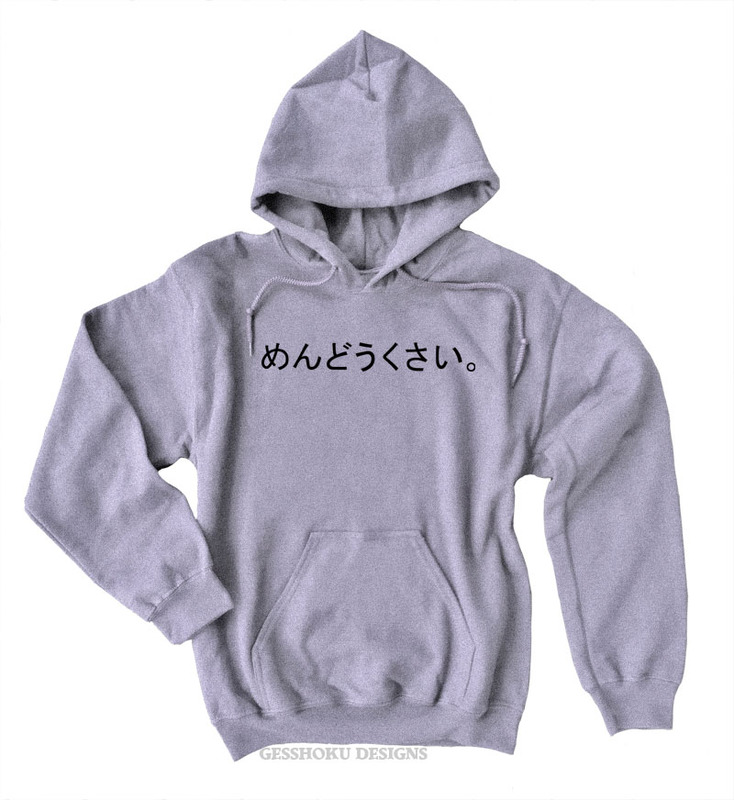 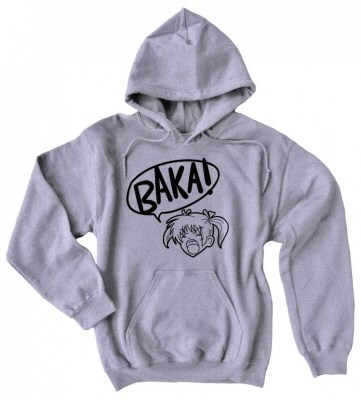 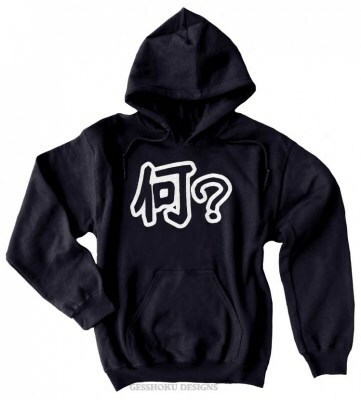 Featuring the word "mendoukusai" (what a pain) in Japanese, this soft fleece hoodie lets you express your irritation with all around you. 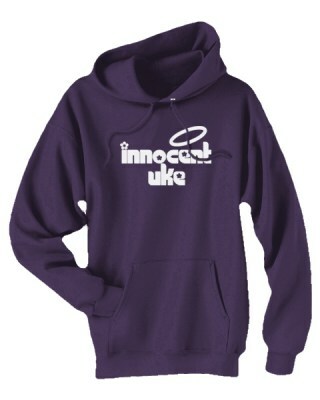 This warm, premium fleece hoodie features a double-lined hood, drawstring ties, and a front pouch pocket. 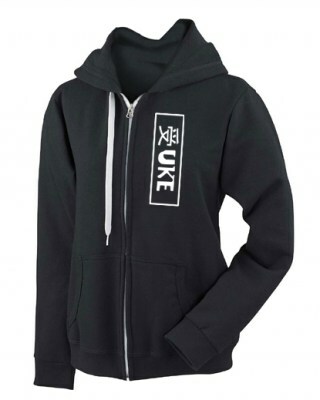 The sturdy construction is a unisex fit made for men or women.